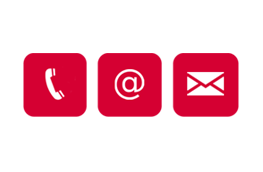 We're proud to work with a wide range of delivery partners who are helping us to grow the sport. 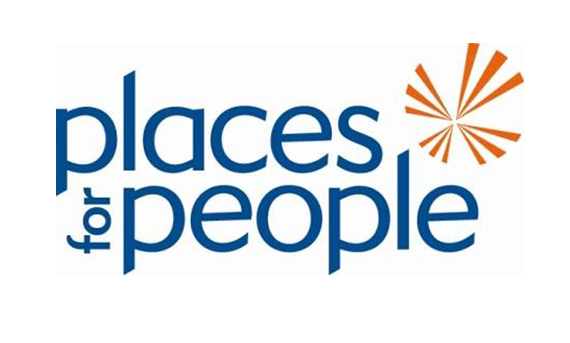 With 38 squash facilities nationally, Places for People is our biggest delivery partnership. Working in three key areas, the South, the Midlands and the North, we're working extensively to tackle a number of different areas at multiple stages of the squash pathway. We've recently offered several sites the opportunity to refresh facilities through a glass doors renovation project and will be measuring the impact this will have on participation figures. 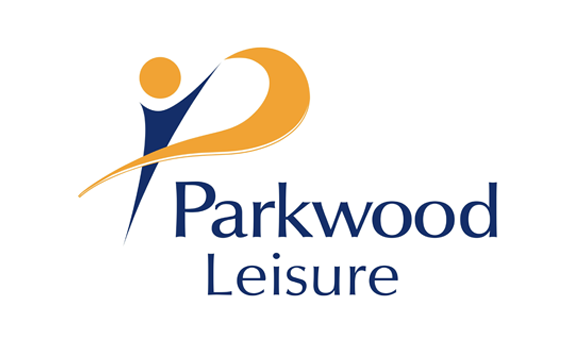 Moving forward, we'll be focusing on rolling out an Active Squash Workplace offer to local businesses and working to create a joint campaign calendar to ensure we're promoting squash at designated points throughout the year. 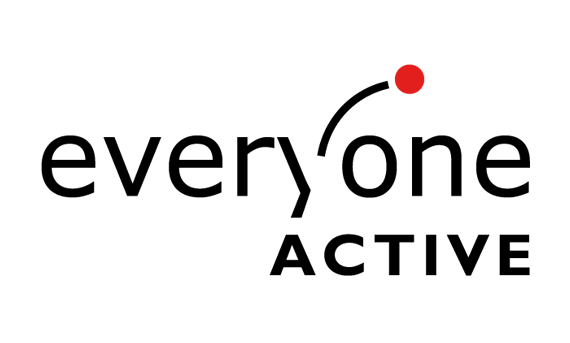 With 27 squash facilities and an even spread across England, Everyone Active is an important partner. Initial discussions focused on mapping sites into clusters in order to ensure a joint up approach. After agreeing on three focus areas, the South, East Midlands and the North, we've been successful in setting up local activator training sessions in these areas as well as offering a company-wide Level 1 coaching course which saw nine staff members being upskilled. They've also benefited from our capital refurbishment project which has enabled sites to refresh their facilities. 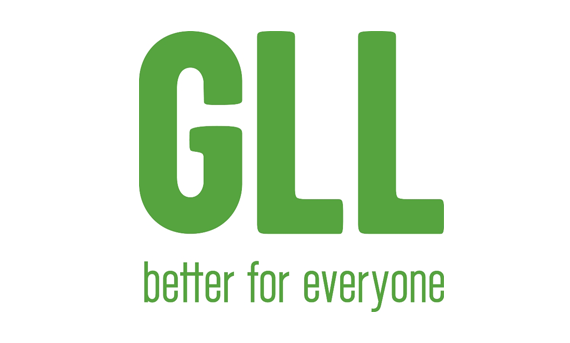 With 27 squash facilities predominantly in the South of the UK and Manchester, we work very closely with GLL. Over the past six months, we've delivered an extensive capital refurbishment project across sites which has led to the direct delivery of new and innovative projects like women and girls sessions through our Squash Girls Can campaign. Priority areas being London and Manchester, we've worked hard to embed a formalised squash pathway in centres to ensure there is a consistent offer across sites. Initial work has focused on the South of the UK; with two activator training sessions having been run so far. This has led to 20 activators being trained to deliver new activity through our new participation programme, Squash 101. 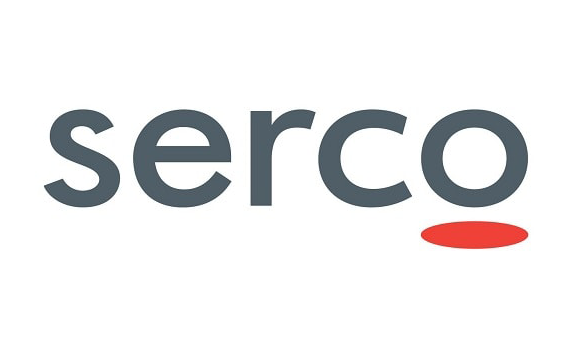 We're working with Serco Leisure to pilot two projects focused around their two national centres, Bisham Abbey and Lillehshall. These projects focus on ensuring that there is a complete pathway on offer from grassroots to elite. In addition, we're running delivery projects in Birmingham which focus on our new participation project, Squash 101. Whilst this partnership is in its infancy, we've made an impact on participation through providing funding for centres to run designated women and girls sessions through our Squash Girls Can campaign. 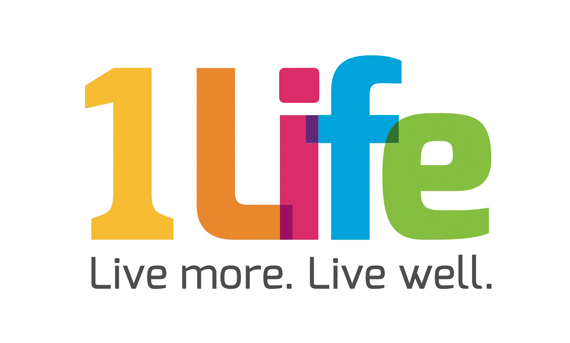 Future work will focus on an Active Workplace offer as well as a focus on our junior offer. 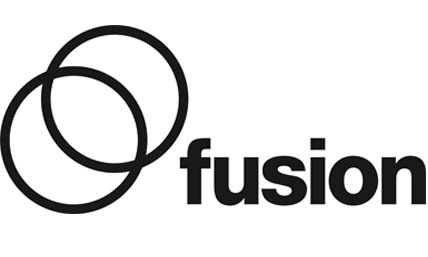 We're working with Fusion this year to pilot work implementing our Junior Squash 101 programme across ten centres. These projects focus on ensuring that there is a complete pathway on offer from grassroots to elite. In addition, we are running a marketing project to help increase the profile of squash across the whole estate. If you share our passion to grow the sport and are looking for a new partnership, get in touch: participation@englandsquash.com.